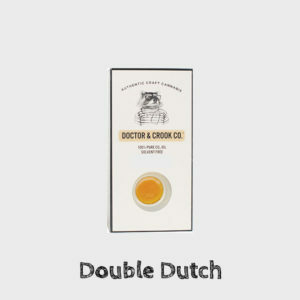 We spent years in a secret lab experimenting with different strain combinations and extraction processes. 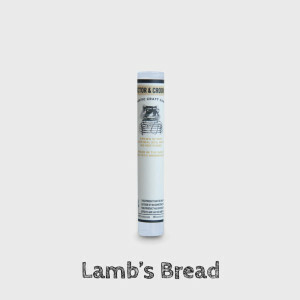 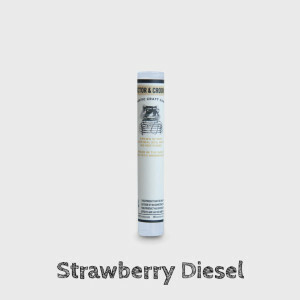 All of our products are quality assured and made in-house using all-natural methods with no pesticides or hydrocarbons. 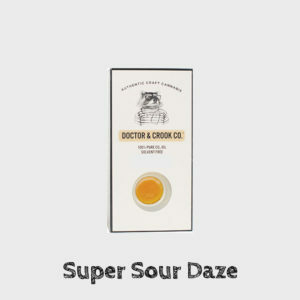 You’ll never need to take a teaspoon of sugar to make the medicine go down. 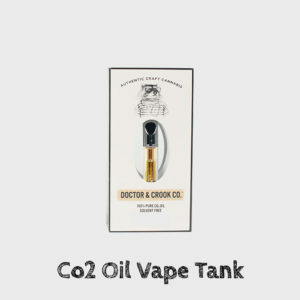 Our Concentrates are extracted using our specialty CO2 extraction process, which involves no hydrocarbons. 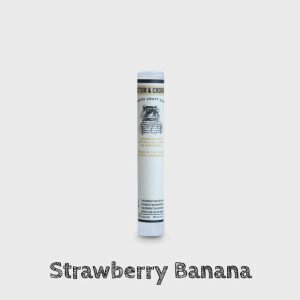 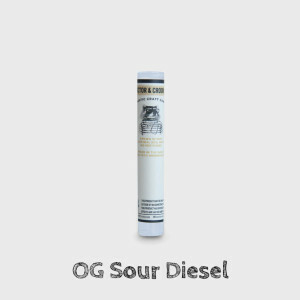 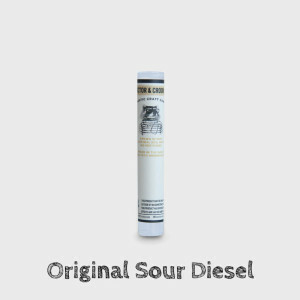 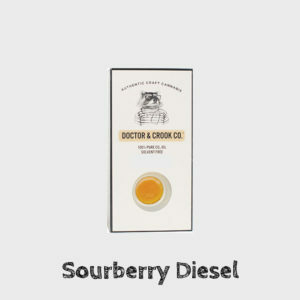 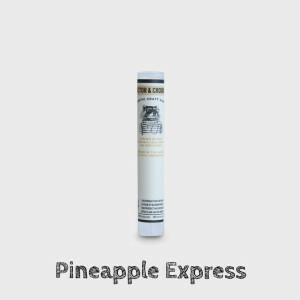 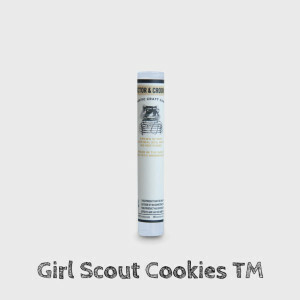 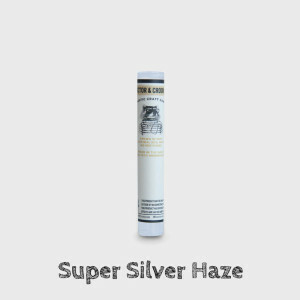 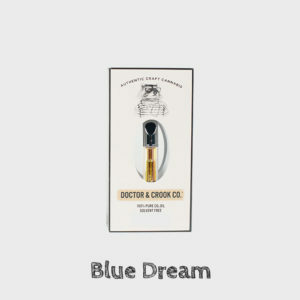 This produces clean, terpene rich oils, that taste great and have a ton of kick. 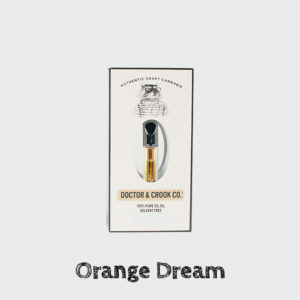 The Doctor works hard and knows you do too. 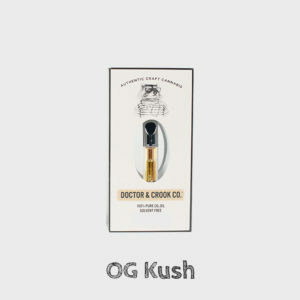 With our high potency vape cartridges you get more bang for your back. When you are on the move and don’t want to wait to roll a spliff. Grab a pre-roll and go! The Crook doesn’t like to smoke trim, so why should you? We only use 100% flower for our pre-rolls. 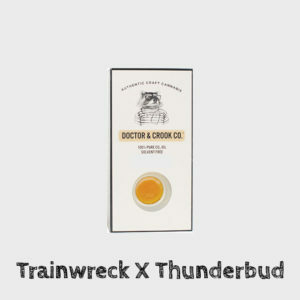 NO TRIM EVER and that’s a promise. 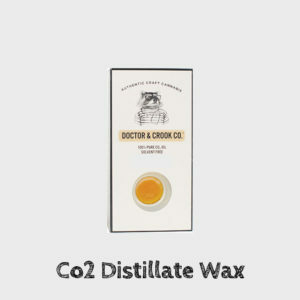 CO2 Distillate WAX, We’ve taken your favorite Wax concentrate one step further! 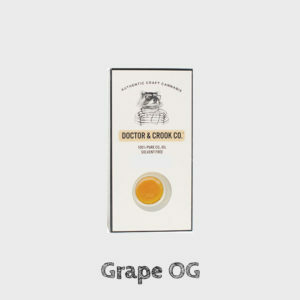 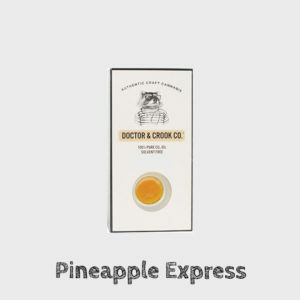 Take a dab of Doctor & Crook Distillate WAX’s and you’ll understand what a difference clear makes. 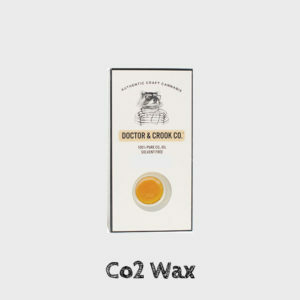 CO2 WAX, the biggest thing since shatter! 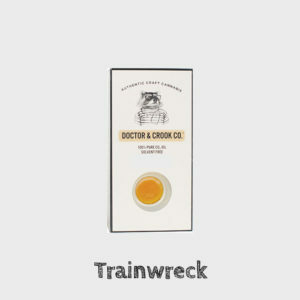 Take a dab of Doctor & Crook WAX’s and enjoy the ride.